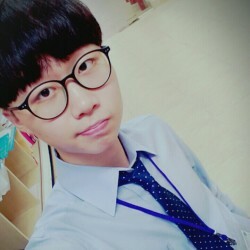 @Jhunglee is a 24 year old Gay Male from Thư Dầu Một, Đông Nam Bộ, Vietnam. 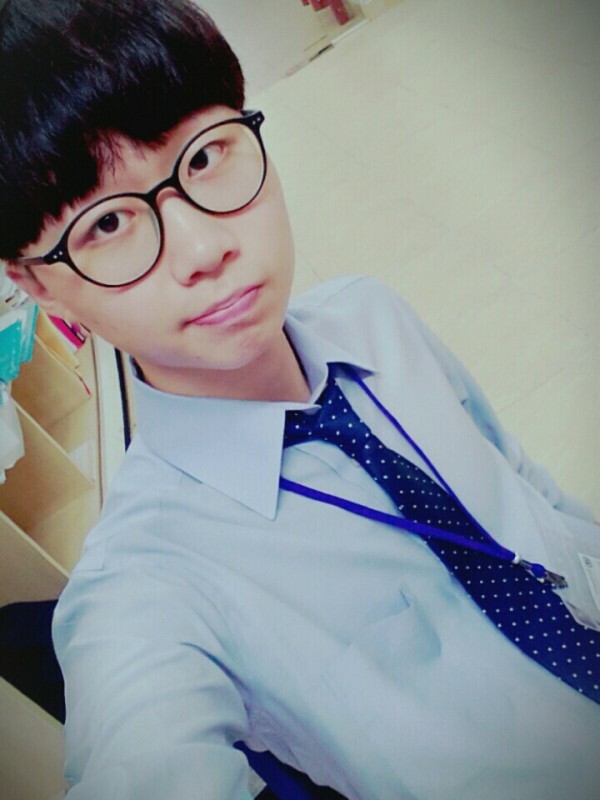 Hi my name is Jhung I from Korea I am 21 , I stay in Vietnam I study here in Vietnam. i stay in the area Phu My Hung in sky garden 1 in district 7.
i cant receive visitors in my place but better your place or hotel.